The rise of property prices in Sydney have created a high stakes environment. Not having a comprehensive understanding of the real estate market, young families are turning to experienced Real Estate Agents like Hill & Viteri Property, for advice on selling, buying and investing. Young families in Australia that currently own their own homes, or are still paying off their mortgage, find themselves in a position where they need to move into a bigger property to accommodate for their growing families. 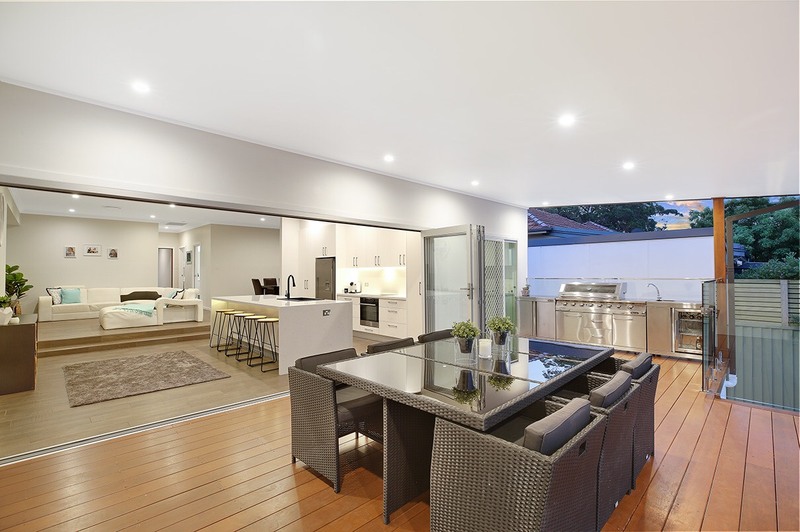 Whatever the case might be, Sebastian Viteri and his team from Hill & Viteri Property, have helped many clients that struggle to understand the real estate agents Sutherland Shire, by consulting with them on what the best options are when upgrading to a bigger home for their families. Sebastian believes that by educating his clients, he can help them to make more informed selling and buying decisions, when it comes to the property market in Sydney. Question: How do I choose the right Real Estate Agent? Answer: The best way choosing the right real estate agent is selecting the most competent one, as they deliver the best result and value. Which works out being more economical. Answer: There are two values. “Comparable value & Market Value”. Comparable value is based upon what other similar properties have sold for and forms a benchmark. Market value can be influenced. Question: What fees are involved when selling my property? Answer: Fees vary so it’s best to interview a few agents. In real estate, the agent who can deliver the highest price works out to be the most economical and best choice. Question: Why are some agents cheaper than others? Answer: Cheap is cheap for a reason. An agent that commands a higher fee will typically command a higher price for you. This is an insight into their future performance. Question: What is a property report or CMA? Answer: A property report is a compilation of sales data typically called a ‘Comparative Market Analysis’ or CMA. This is used by agents to determine property price. Question: What is an appraisal? Answer: An appraisal in real estate is an estimate of current market price, backed up with comparable sales to substantiate the value of your property. Question: Do Hill & Viteri Property offer a free appraisal? Answer: Yes, we do. We encourage sellers to meet with our agents for a free appraisal. We are happy to share our knowledge and experience. Question: How long is the property selling process? Answer: Inside of 30 days is ideal with our selling process. However, we treat each property and customer individually, and there are exceptions for some persons and properties. Question: Should I auction my property? Answer: My personal belief is that a property auction is the best method of sales in real estate. Successful property auctions can command a higher selling price for vendors. Question: How does a property auction work? Answer: Auction as a method of sale is designed to remove price as a barrier to purchase. This method of sale has a deadline date where buyers bid to purchase. Question: Should I renovate my property before selling? Answer: Yes. If it looks better, buyers pay more. Preparing your property for sale is another great way to ensure you achieve the best price. Question: How can I get the best offer for my property sale? Answer: By using the right agent, marketing and strategy, best offers are usually found in the ‘peak marketing period’. This is typically in your first four weeks on the market. Sebastian says that there are many more questions asked by first time home sellers, and he addresses his clients concerns through consultation and education, which then helps them to accumulate property and build wealth for their future. So if you are reading this and you are a first time home seller or just looking to put your property on the market and you got some questions for Sebastian and the team, than give us a call now at Hill & Viteri Property on 02 9545 2220 or fill out an online appoint form to book a free appraisal. We invite all people who are in many different circumstances, to come and talk to us about a free property appraisal. You never know how much you could actually receive for the sale for your property when selecting the right agent and getting professional real estate advice.